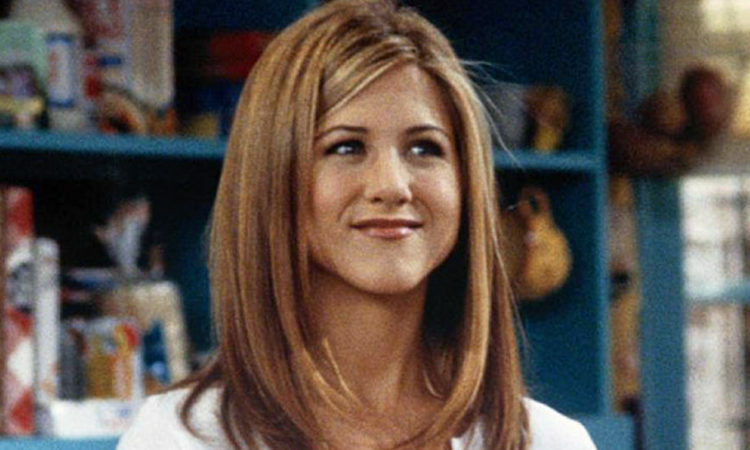 Jennifer Aniston is a hugely popular actress, widely known for her portrayal of Rachel Green in Friends, one of the immensely popular sitcoms of 90s. This former Friends star is still one of the heavily paid actresses all over the world. Not just with the sitcoms, she has given numerous splendid performances in the movies as well. And hence, Jennifer Aniston Net Worth today has crossed $200 Millions. More than the movies, the actress makes better money through her modeling assignments and endorsements, which include Emirates airline, SmartWater, and Aveeno skincare. In 2017, the actress was even ranked 2nd in the Forbes’ list of highest earning celebrities, after Emma Stone. Although appearing in this list is not new for her. She has been finding her place in this list ever since 2001, and in 2003, she even managed to earn the topmost position. But of course, most of her success, and her net worth is possible due to her role of Rachel Green. This role gave a boost to the lady and made her what she is today. The show had been so much popular worldwide, that the stars, even today, get good load of money from the re-runs of the series and the syndication. When the show was released, the cast was still paid the highest among all other sitcoms ever made during that time. And during the last season of the show, actress made $1.25 Million per episode. Same was the case with every other actor of Friends. Today as well, Jennifer receives $20 million per year due to Friends. That, accumulated with her numerous performances in the movies like Marley & Me, Bruce Almighty, The Break-Up, and so on, made Jennifer Aniston Net Worth touch this high a figure.